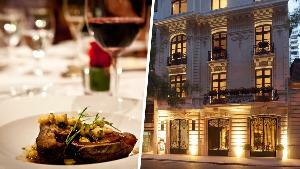 Prize: Round-trip air for 2 to Buenos Aires; 4 nights @ the Algodon Mansion; rental car; $1,000 cash ($6,800). Statistics: This contest was opened by 199 and entered by 27 ContestChest.com members. 14% of those who opened the contest, entered it.